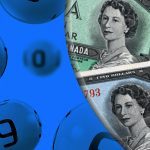 Wasaga Beach is preparing for its first casino venue that would be overseen by major casino operator Gateway Casinos & Entertainment but before this happens, important decisions lay ahead. Councilor Joe Belanger introduced as many as three motions at the most recent city council meeting aiming to evaluate and pinpoint the most suitable location for future casino operation in the town. The upcoming months are projected to bring more details regarding the proposed casino venue in Wasaga Beach. Now it is time for action with the help of the three notices showcased by Coun. Belanger. The first one is aiming to introduce a special probe evaluating the pros and cons of each and every of the five proposed locations where a casino venue could operate. For the time being, Gateway Casinos has not pinpointed an exact location for the future gaming facility and Wasaga Beach wants to help. 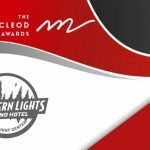 A third-party survey would aim to weigh the five locations in an attempt to choose one that would best match the casino demands. Among them are locations to the likes of the roundabout at Highway 26, as well as the commercial zone in the vicinity of Beach Area 1. All proposed locations seek to attract a steady flow of individuals and potential casino patrons, but Coun. Belanger claims that some are more appropriate than others. 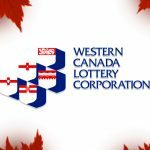 This would make it easier for the community and city councilors to make recommendations, as well as for the casino operator to make a decision. For the time being the Highway 26 roundabout is eyed by many individuals and is an unofficial leader in the chart. Local businesses have also spoken on the subject, reminding that a casino venue could benefit from the steady flow of customers near the Main Street of Wasaga Beach. The area of the former Waterworld site on River Road West is another potential casino host area that has always enjoyed the attention of locals and tourists. 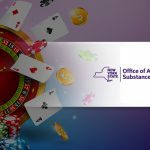 Business owners would like to see a boost in their operation as well, which would be prompted by the casino operation. The second notice of motion introduced would aim to bring a comprehensive master plan update to Wasaga Beach’s downtown. The central area of the town would be redeveloped bringing it back to life, but for the time being, no information has been issued. December 2018 saw the City Council demand more information, but up until now, the request has not seen much success. 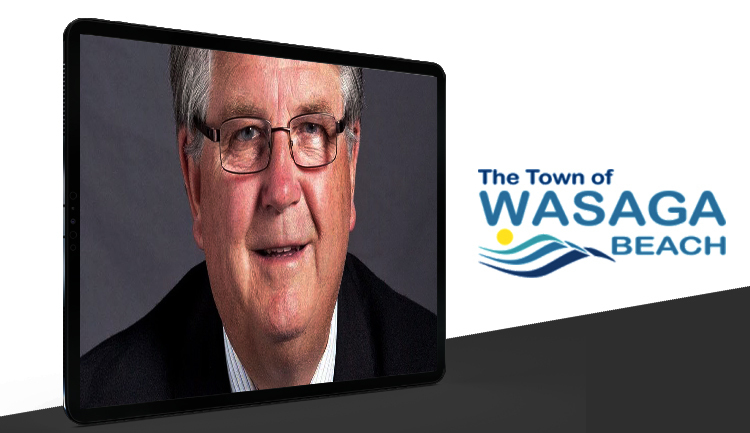 The update would give City Council a better perspective on Wasaga Beach’s future development plans. City Council also demands information on the casino project, as there are still few details officials know. 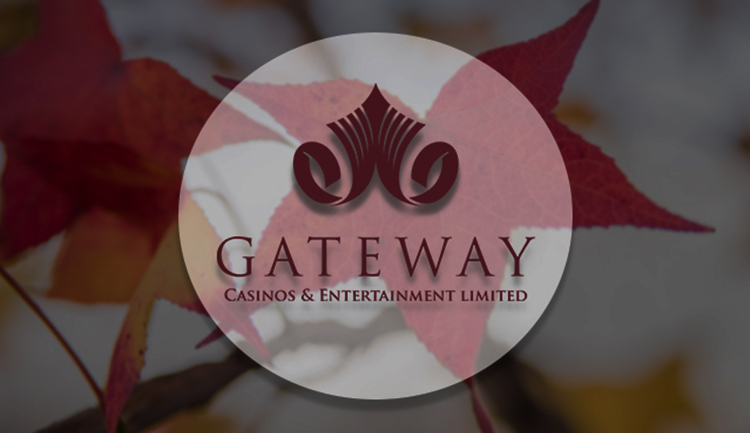 Gateway Casinos is expected to make a special extensive casino presentation in the foreseeable future. The third motion introduced by the Councilor would aim to bring back Fram Building Group in the Beach Area 1 conversation. Construction in the beachfront area is supported by local businesses and this motion aims to facilitate the process. 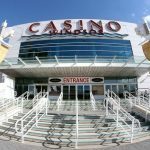 Next month is expected to see the official discussion of the proposed motions that could propel forward the casino project conversation.